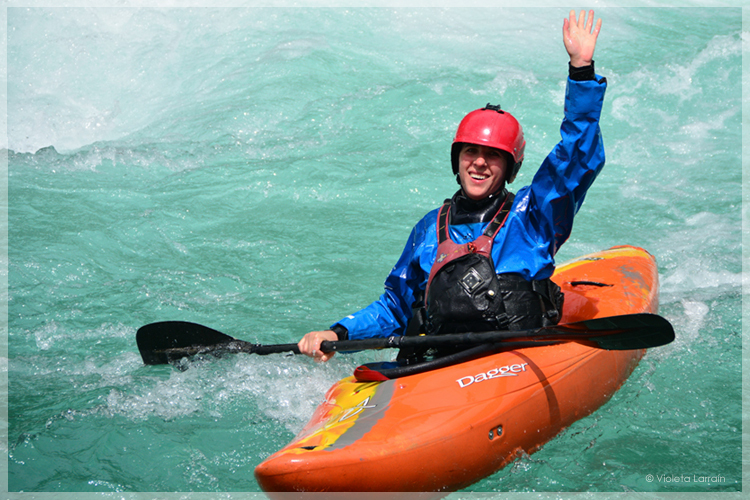 Kayaking is getting bigger all around the world, and of course in FUTALEUFU is the perfect place to learn because its surroundings and all class of rivers that are close to town (class II, III, IV and V). 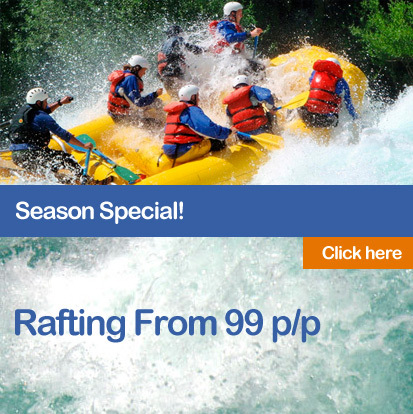 We offer you the possibility of taking a kayak course for beginners and advanced. We recommend to take one of our two or three days courses for begginers.